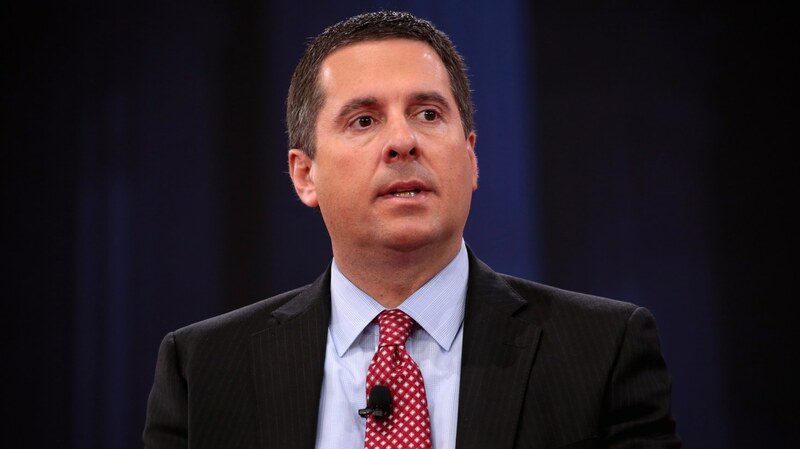 Devin Nunes, ranking Republican on the House Intelligence Committee, is suing Twitter for $250 million. He claims the site “knowingly acted as a vessel for opposition research” and censors conservative voices. The lawsuit cites Twitter as a whole and specific accounts Nunes considers defamatory. One account is “Devin Nunes’ Cow,” which uses farm puns to mock the politician, who is a dairy farmer.